The month of February has been full of laughter, love, memories and amazing stories. Here's a list of the events we had in February. The preschoolers had a special day full of fun activities and games. 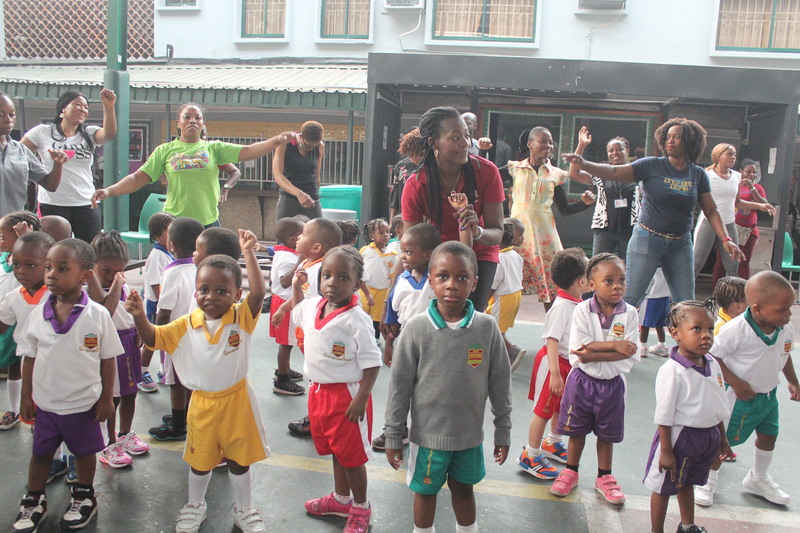 Parents and teachers were not also left out as they also participated in different games. 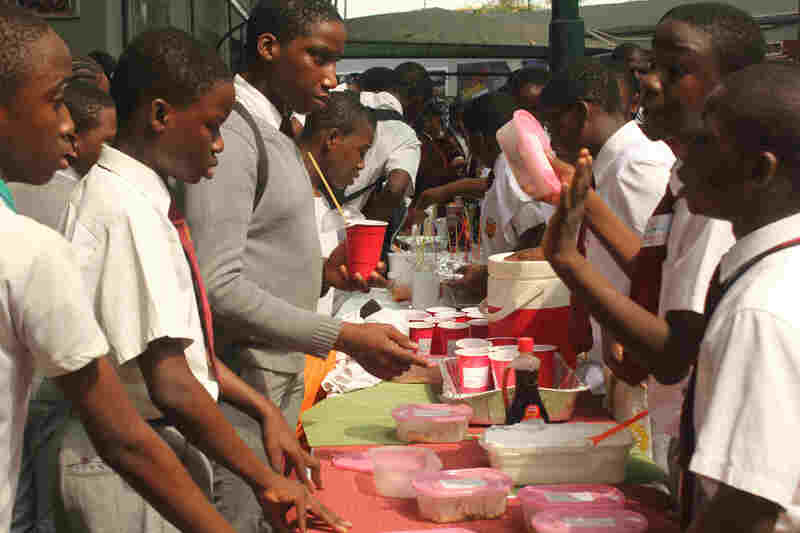 The year 8 students had a special enterprise fair where they exhibited their various products. The enterprise exercise is aimed at empowering the students with basic skills and knowledge necessary for success in any business venture. 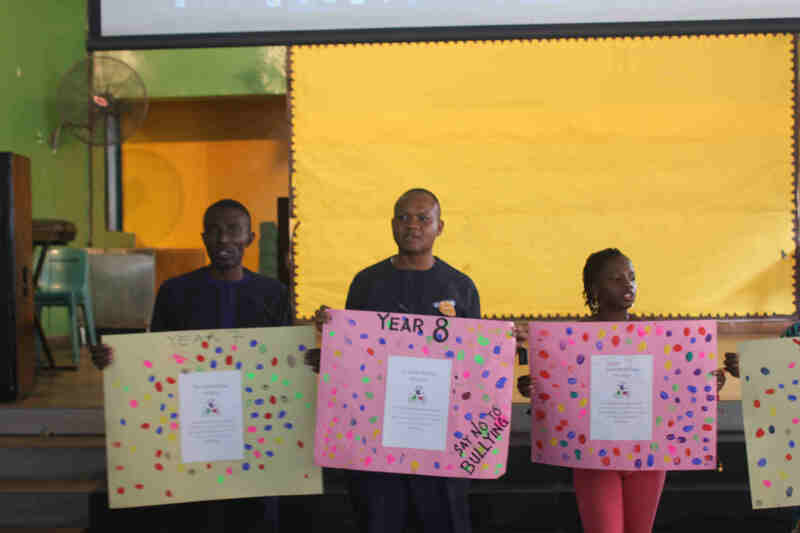 The Anti-Bullying day / Mufti-day celebration which was held on the 20th of February 2018, was one that stemmed out of genuine concern for the well being of ourselves and those around us. 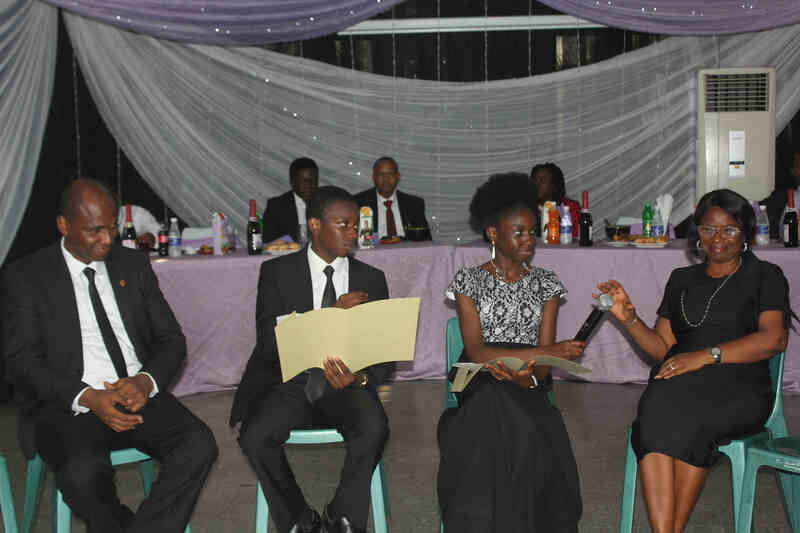 Secondary school students who have been nurturing the thoughts of careers in different fields were given the opportunity to ask questions from experienced professionals in their various fields of interests at the Career fair held at the Lekki campus. 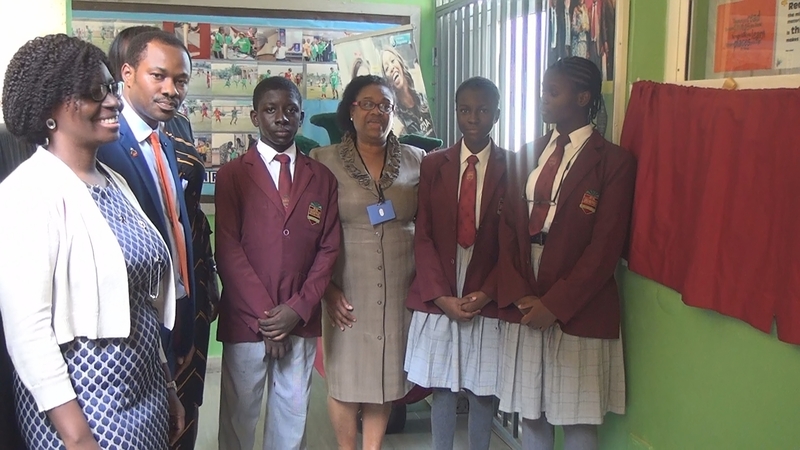 The Library at the Lekki campus was dedicated to Mr Dotun Sulaiman (MFR) who is the immediate past Chairman of the Advisory board of the school. 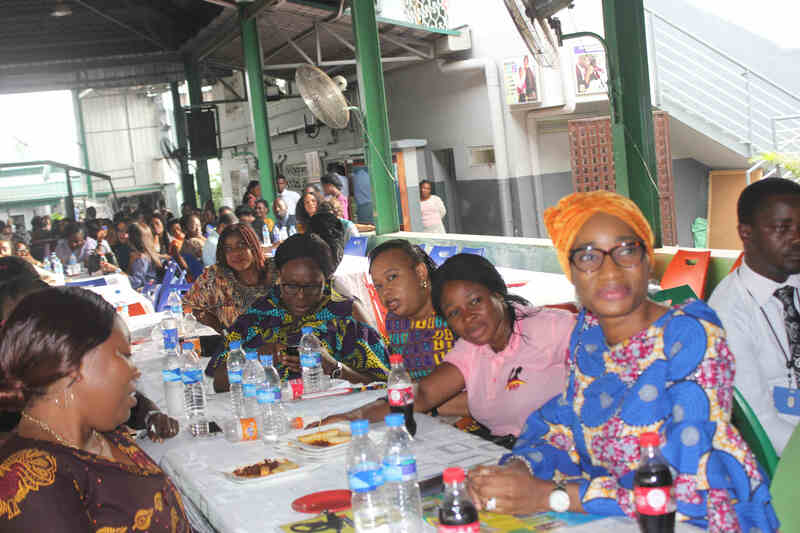 The event took place on the 19th of February 2018 at the Lekki campus. The Parents and Teachers Association of the Anthony campus held a meeting on Friday 23rd February 2018. Parents had the opportunity to interact with teachers and the teachers also used the means to pass relevant information to parents. Formal Dining is an exciting event that students look forward to. The Year 9 formal dining took place on Friday, 23rd February 2018 and as always it was full of fun and Learning.